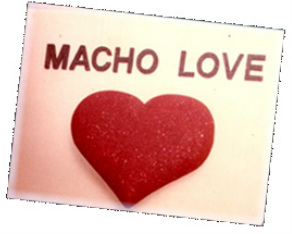 The word MACHO was named after the late father Mr Bertie B.H. Chan’s Aquarium Shop MACHO RANCHUS which started from 1985 ~ 1993. Both our Professional Groomer Mr Lionel Chan & Ms Jennifer Neo started as an apprentice groomer several years back, gaining their hands-on experience and training along the way. They were awarded by Singapore Kennel Club (SKC)’s during the 2nd & 4th Grooming Competition with a Class C License Certification and was also certify by KCC Master Groomer Mr Park Sang Hun with a Professional Pet Grooming Certificate for completing Advance Grooming Course with Excellence. All our staff are carefully selected and trained personally by Our Groomer and Professional Pet care Advisor. With many years of experience in health care knowledge we believed that we are able to guide all owners with the knowledge of nutrition and health care for their precious pet.